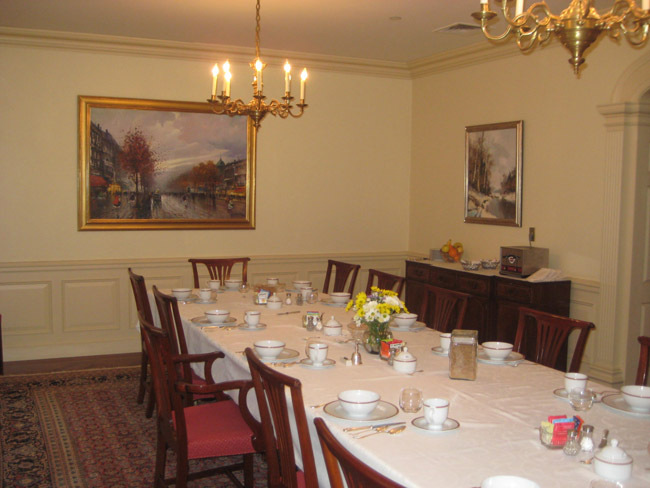 Professional installation of two different sized paintings in dining room area. We do not charge additional for evening and weekend appointments. All hardware and supplies are included in the installation.